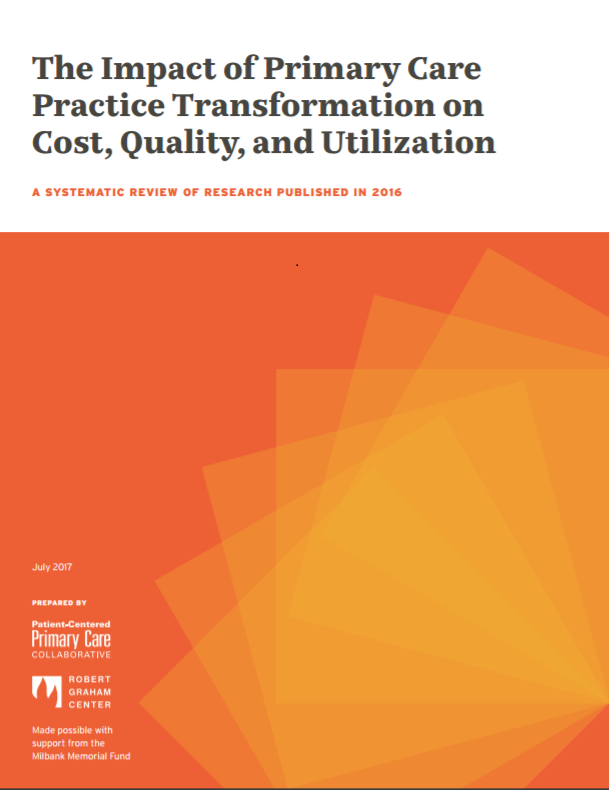 What: Release of the Patient-Centered Primary Care Collaborative's new report, "The Impact of Primary Care Practice Transformation on Cost, Quality, and Utilization"
RSVP: Space is limited, and advanced registration is required by July 7. To register, please email [email protected] with your name, title, and organization. Thank you to the Milbank Memorial Fund, Blue Cross Blue Shield Association and Robert Graham Center of the American Academy of Family Physicians, without whom this publication and event would not be possible.